Light It Up Blue - April is Autism Awareness Month! 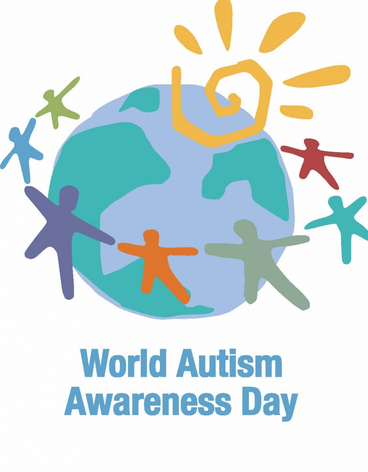 Since the early 1970’s the United States has recognized April as Autism Awareness Month and autism advocacy groups take this special opportunity to educate the public about autism and related issues within the autism community. Autism is the fastest growing developmental disability in the US. Autism costs a family approximately $60,000 per year. Autism spectrum disorder (ASD) and autism are both general terms for a group of complex disorders of brain development. 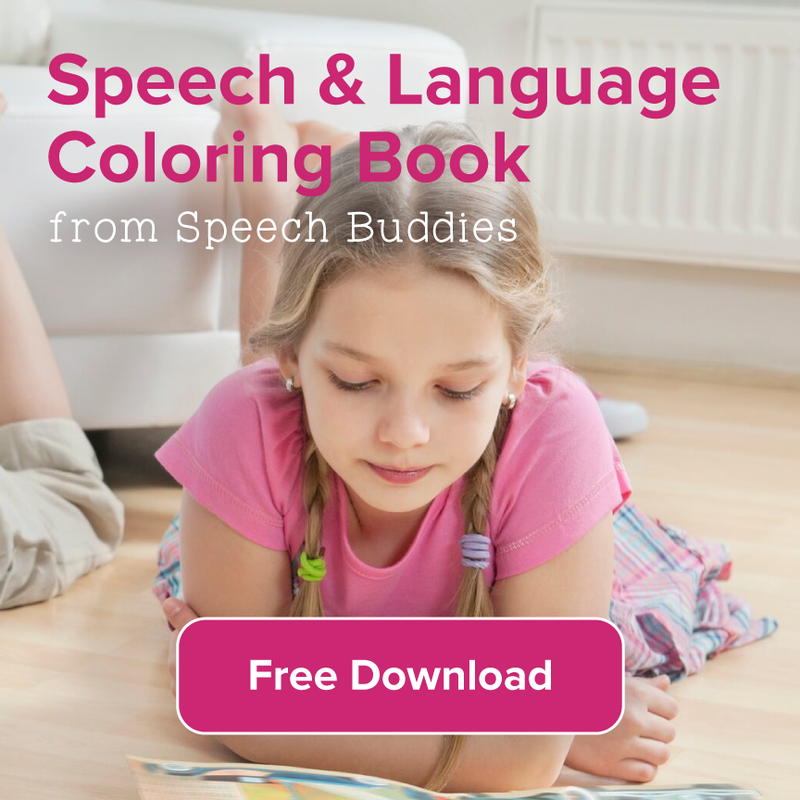 Other conditions along the spectrum include a milder form of autism called Asperger Syndrome. 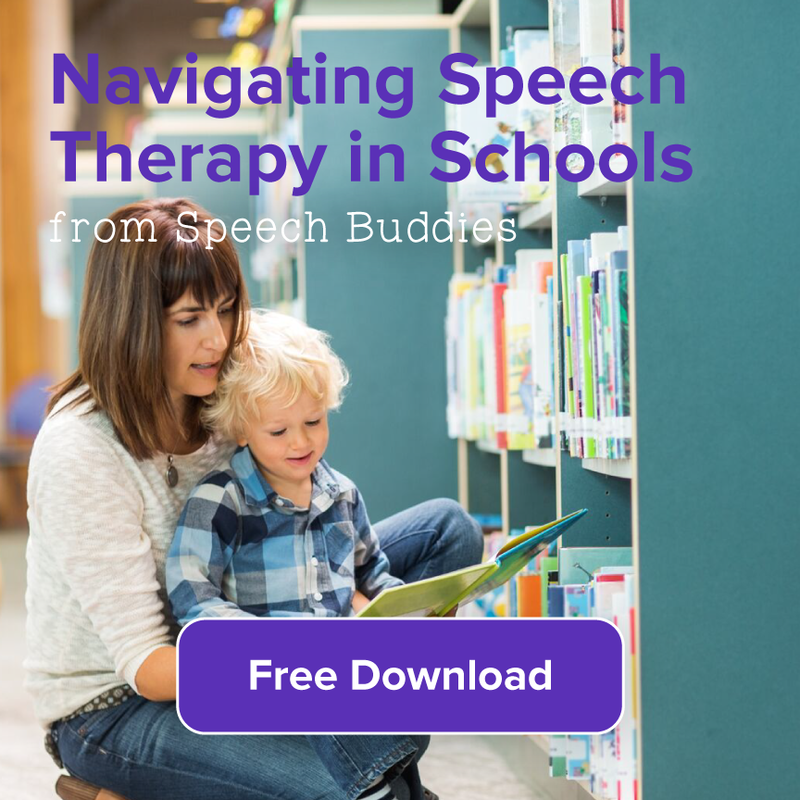 They are characterized by varying degrees of difficulties in social interaction, verbal and non verbal communication and repetitive behaviors. 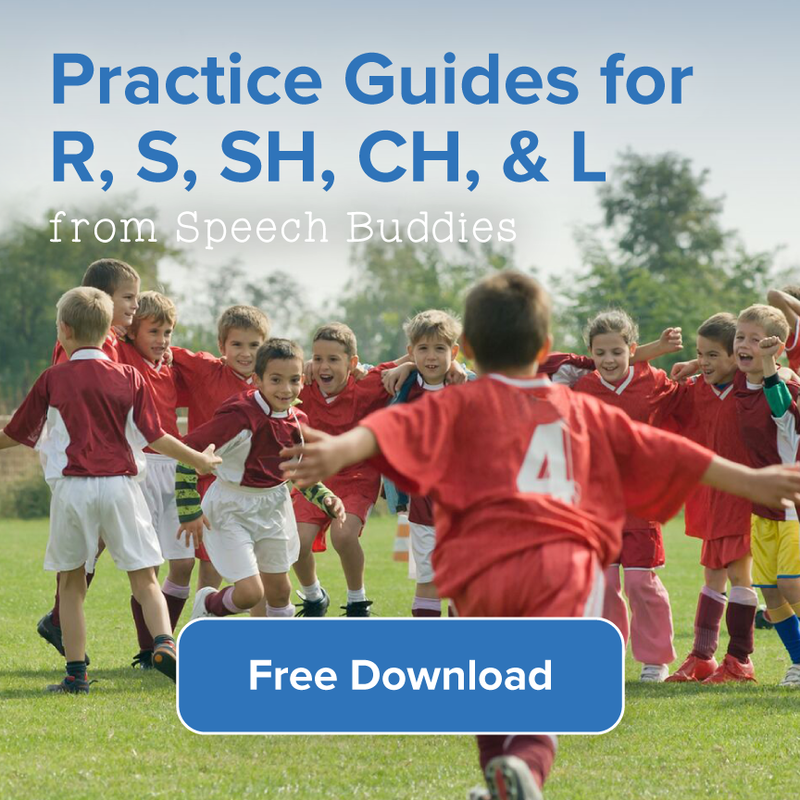 ASD affects over 2 million people in the United States and tens of millions of people worldwide. Autism rates have increased 10-17% annually in recent years, with no established explanation. The following are some “red flag” symptoms that indicate your child may be at risk for an autism spectrum disorder. If you see any of these characteristics in your child, ask your pediatrician for an examination and evaluation. No smiles or warm joyful expressions by six months or thereafter. No back-and-forth sharing of sounds, smiles or other facial expressions by nine months. No back-and-forth gestures such as pointing, showing, reaching or waving by 12 months. Avoids eye contact and wants to be alone. No meaningful, two-word phrases by 24 months. 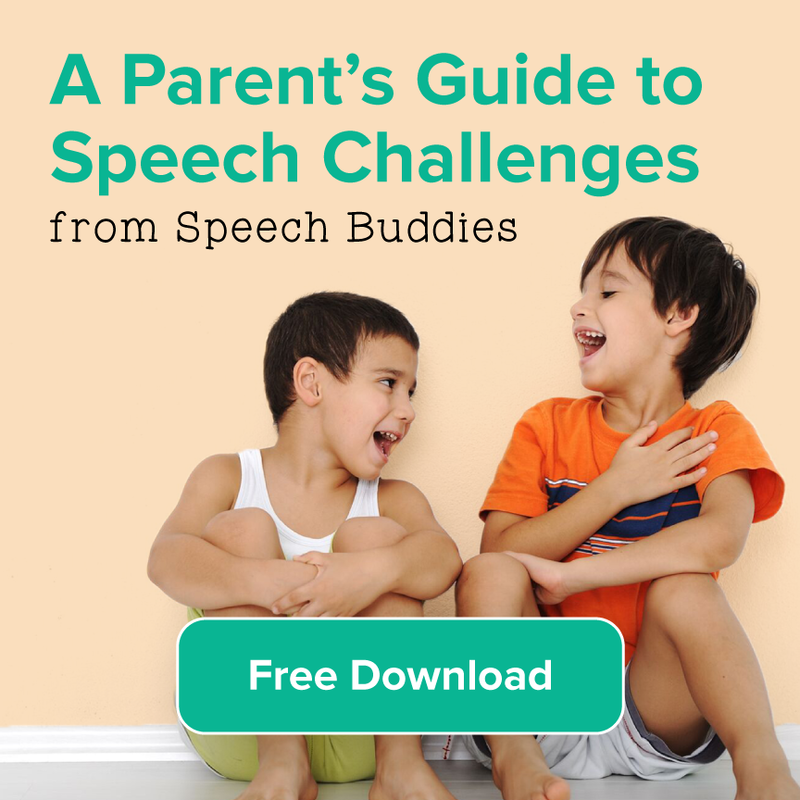 Any loss of speech, babbling or social skills at any age. 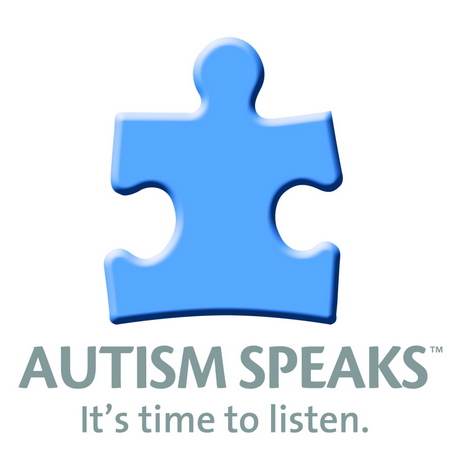 Autism Speaks – Wear Blue in April to Create Awareness! Support local businesses throughout the month of April, who are participating in Light It Up Blue. Post pictures using #AKA (Autism Kindness Acts) on Instagram. If you are on Twitter, use #LIUB to share your experiences. 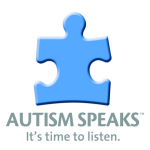 Log onto Autism Speaks for additional ways you can donate time or money.